Have an app you're looking to package and deploy on Windows 10? Numecent invites you to join the Cloudpaging Application Challenge. Simply contact us with the apps you're having trouble running on Windows 10! We enable ISVs to launch in Ingram Micro's Cloud Marketplace environment. Learn how to run all your apps in your Windows 10 environment. We power the virtualization of some of the world’s largest cloud and software companies. Want to see how a $4 billion organization uses our technology? PTC (NASDAQ: PTC) is a global provider of technology platforms and solutions that transform how companies create, operate, and service the “things” in the Internet of Things (IoT). PTC uses Cloudpaging to power the deployment of its software. 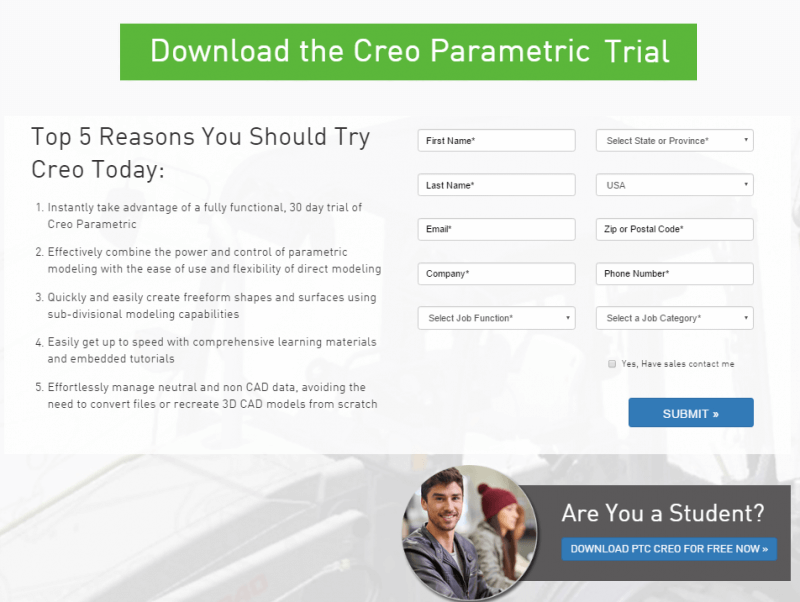 The implementation of Cloudpaging has increased the success rate of the PTC’s CREO 3D CAD software trials by over 5x, while decreasing the time to launch from almost 90 minutes to less than five minutes. Read the case study below to learn more. Effortlessly package and deliver any complex apps. Cloudpaging is a groundbreaking cloud technology that enables the delivery of both native Windows and Android applications from the cloud. With the tools and the services provided, customers can rapidly Cloudify Windows and Android based applications (and plug-ins) and deliver them from the Cloudpaging content delivery network (CDN) platform almost instantly, with zero installation of the application on client devices.